Garage doors are something that many homes feature, but if you have just moved into a new home and you aren’t very keen on the garage door that the previous owners installed, know that you have some options when you contact G&G Garage Doors. 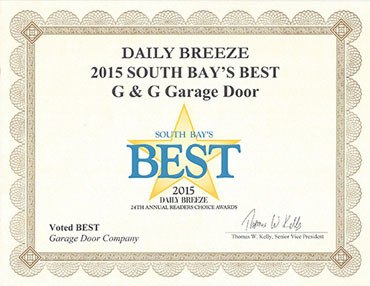 We are your local garage door installation, maintenance and repair professionals. No matter what sort of architectural style your home represents we have a door to fit your needs. Wood, aluminum, steel and even custom garage doors are available, if you can dream it, we probably carry it! 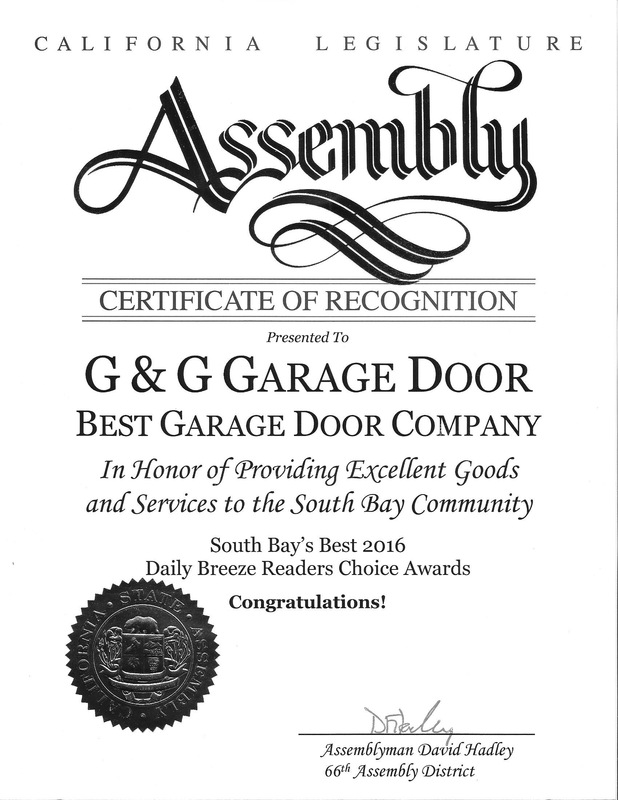 Garage Doors Can Be Fun! Garage doors don’t have to be plain and boring. Garage doors can be fun, exciting and show off your personality! If you aren’t sure that you should replace your garage door, or that you should have one installed if your current home doesn’t have one, here are five great benefits of having G&G Garage Doors install a brand new one to your lovely home. 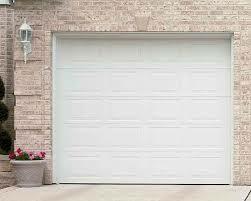 Garage doors can increase the value of your home. So if you just bought a home, or you are looking to sell your home, installing garage doors is something that you should always do! The appearance of your home will be much better! 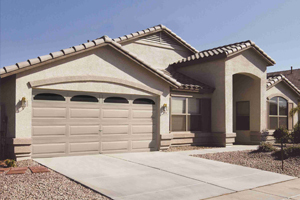 The appearance of your home matters, so don’t let an old garage door get you down. Replace the old with the new and love the appearance of your newly updated home. Save money on your energy bill. 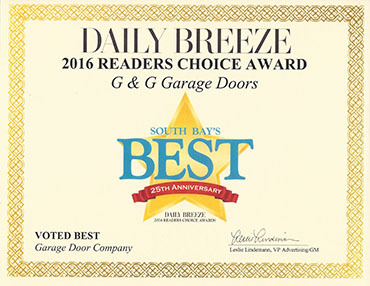 New garage doors tend to retain warm and cool air much better than older ones. So installing a new garage door could help you to save money when you’re heating or cooling your home. Don’t worry, we’re not finished quite yet! Stay tuned for our next blog where we will be giving you the final garage door benefits you haven’t heard of before!